Like in 2017, the whole team at Obelisk Support is contributing to a 2018 book review to inspire your future reads. Each one of us was asked to nominate one (or more) books or blogs they had really enjoyed reading in 2018 and to explain why they recommend it. We hope that you will find this list enjoyable and that through our book recommendations, you will get to know us a little bit better. In our own words, here are our favourite 2018 reads. At the start of the year, I read Shami Chakrabarti’s book called Of Women – looking at the status of women throughout the world and how gender inequality is the biggest inequality over any other around the globe. Not exactly a laugh a minute, but really interesting! Otherwise I enjoyed light witty autobiographies like Sarah Millican’s How to be champion which is just daft but fun and nice before going to sleep. Sapiens: A Brief History of Humankind is a book by Yuval Noah Harari and The Internationalists: And Their Plan to Outlaw War by Oona Hathaway. On the book reads for 2018 – would you believe me if I told you that I have not finished reading a single book that I started this year 🙄 which when I think about it, is actually a great way to sum up the year that I have had and how I’m feeling generally! If I could recommend books, they would be Becoming by Michelle Obama, Daring Greatly by Brene Brown, Sapiens A Brief History of Humankind by Yuval Noah Harari. My fav 2 books I have read this year- Familiar Strangers by Callum Noad -really enjoyed reading this because I had no idea what was going to happen next, although its a bit far-fetched! (also- the author is my friend and I had no idea he was good at writing, I was really impressed!). The other book is called The One Memory of Flora Banks by Emily Bar– it’s sad at times but also really heartwarming. I finally got around to reading The Zookeeper’s Wife by Diane Ackerman, the story of Antonina and Jan Zabinski earlier this year. Antonia and her husband Jan, proprietors of Warsaw Zoo during the Second World War, are two ordinary people who carried out acts of real heroism at great personal risk to themselves. 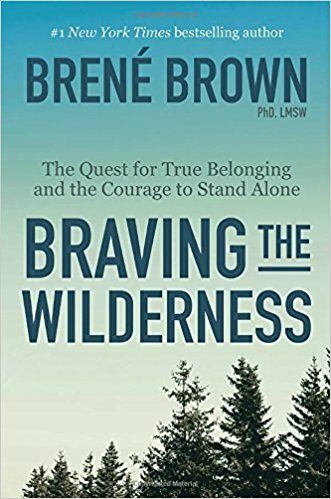 The book does more than simply bring that human story of resilience to life, it also goes into great detail about the ideology and use of scientific and sociological reasoning that led to that awful dark time in history and how ordinary humans can also be convinced to endorse and carry out the most inhuman acts. Some of the detail about animal species is quite lengthy, so if it’s not an area of interest your mind could wander, but I felt it created an apt jarring effect against the descriptions of horror that were frequently happening around them. Silence: In the Age of Noise by Norwegian explorer Erling Kagge made me think about the meaning of noise and silence in our busy lives. 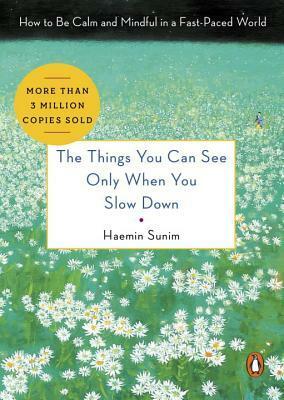 I had never thought of inner silence as the key of happiness or silence as a means to communicate with others, but the author does raise some very interesting points. Having climbed Everest and trekked solo to the South Pole, he knows a thing or two about silence and his thesis is quite inspiring in a ‘less is more’ way if you are looking for ways to find peace within yourself. For a more uplifting read, I really enjoyed The Gates of Rome by Conn Iggulden, the first book in a 5-book series about the life of Gaius Julius Caesar. It’s strong on world building and as a result, scenes set in Ancient Rome feel quite authentic. It’s also a lively (if not completely historically accurate) portrayal of a society where gladiators, slaves and citizens shared the same land with very different rights (or absence of rights). I loved Third World Child: Born White, Zulu Bred by GG Alcock recently. GG Alcock and his brother Rauri grew up on the bank of the Tugela River in Msinga in rural KwaZulu-Natal in South Africa and this book is about growing up in a rural South African community and moving to the city. War on Peace by Ronan Farrow is an insightful book that draws on access to high-level people in the know. Watching the English: The Hidden Rules of English Behaviour by Kate Fox is a fun book to read on cold or rainy days inside. It is a must for those wanting to get a better understanding of unspoken rules of English behaviour. Kate Fox offers light-hearted yet insightful observations of the English culture and habits. What an enjoyable read! Surprisingly, I haven’t read a book this year (not that I can recall anyway). Instead my goals have be focussed on self development, motivation and a bit of zen. A healthy mind starts with a healthy body and I’ve found vegetarian food blog Naturally Ella helpful. What I like about the blog is the option to “Explore an Ingredient” and finding healthy recipes for it, handy when you have the extra sweet potato lying around. A book I loved recently was Snap by Belinda Bauer. 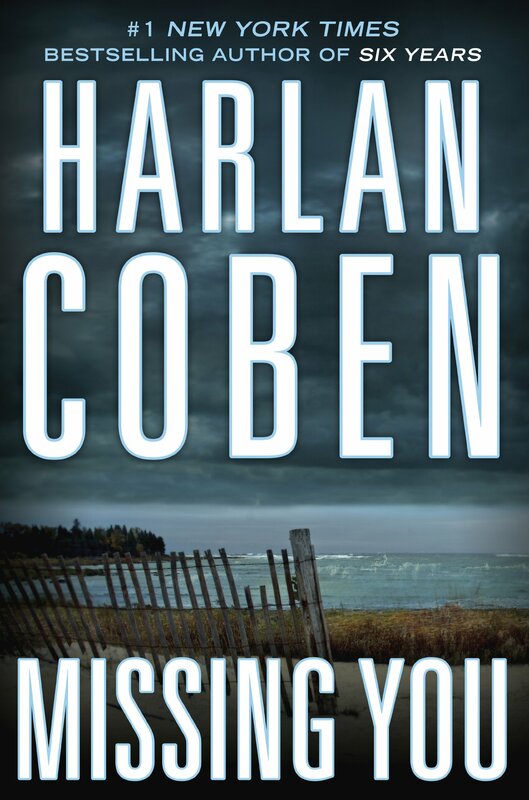 An easy to read crime novel with a great story and some fabulous characters. I’m also enjoying my cookery book – Made in India by Meera Sodha – it’s a gorgeous book with lovely inspiring photos and the recipes are easy to follow and very delicious. The Storyteller by Jodi Picoult is a great story around an horrific subject, beautifully written by a great writer. At Obelisk Support, we are proud to have been shortlisted as finalists for the LegalWeek Legal Innovation Awards 2018 in the Supplier Innovation – Resource Management category. This follows the work we have done by investing in technology and creating our own mobile and web app to manage legal resources, cutting down turnover on client requests from over 48 hours to a few hours. This is one of several proprietary software built internally for Obelisk Support, to better serve business needs and reflect the business’ platform accurately. This year, this is the third nomination Obelisk and Obelisk leaders have garnered. In February 2018, Obelisk Support was named as one of the top 25% fastest growing companies in Europe – at no 1,171 out of 5,000 companies ranked in the 2018 edition of Inc. 5000 Europe. In March 2018, Obelisk Support CEO, Dana Denis-Smith, was voted by members of the legal profession, LexisNexis Legal Personality of the Year. In April 2018, Obelisk Legal Support Solutions Limited being chosen as one of the FT1000: Fastest Growing Companies in Europe. Since its creation in 2010, Obelisk Support and Obelisk Support leaders have been recognised for their pioneering legal services by the LegalWeek Innovation Awards. In 2016, Obelisk Support won Legal Week’s Innovation Awards Marketing Innovation for its project The Attic. In 2015, Obelisk Support CEO, Dana Denis-Smith, won LegalWeek’s Outstanding Legal Innovator. The awards ceremony will take on 25 May 20118 in London. Good luck to all finalists and may the best win. Obelisk Support, the legal services provider for FTSE companies and law firms HQ-ed in London, was today named as one of the top 25% fastest growing companies in Europe – at no 1,171 out of 5,000 companies ranked in the 2018 edition of “Inc. 5000” Europe. In addition to Obelisk Support, the Inc. 5000 Europe list added notable companies such as HelloFresh, Dyson, Moo and Coolblue. You are in some pretty impressive company—which is exactly where you belong. As an Inc. 5000 Europe honouree, Obelisk Support Solutions now shares a pedigree with Intuit, Under Armour, Microsoft, Timberland, Pandora, Patagonia, Oracle, and dozens of other prominent recent U.S. alumni. Obelisk Support is a revolutionary multi award-winning legal services company that connects law firms and in-house legal teams to highly-experienced corporate lawyers who want to work flexibly, whether for family or other reasons. 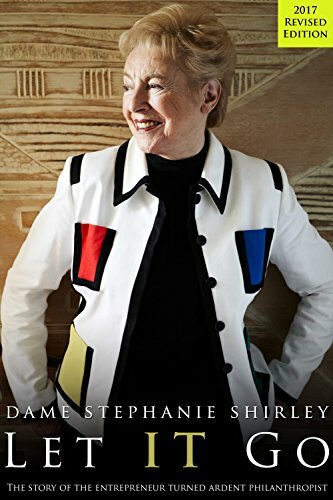 Denis-Smith founded the business after becoming dismayed at the numbers of women she saw leaving the profession for family reasons – and realising this could be a key untapped pool of talent for innovative firms and in-house teams prepared to take a more flexible approach. For 37 years, Inc. has welcomed the fastest-growing private companies into a very exclusive club. To be sure, considering the millions of private companies operating throughout Europe, being listed on the Inc. 5000 Europe is a significant achievement. The median company on the list increased sales by more than 254% since the start of 2013, while the average honouree grew a mind-boggling 473%. Those are results most companies could only dream of in the economy of the past three years. This year, the whole team at Obelisk Support is contributing to a 2017 book review to inspire your future reads. Each one of us was asked to nominate one (or two) books they had really enjoyed reading in 2017 and to explain why they recommend it. We hope that you will find this list enjoyable and that through our book recommendations, you will get to know us a little bit better. As our logo proudly states, we are Human First. 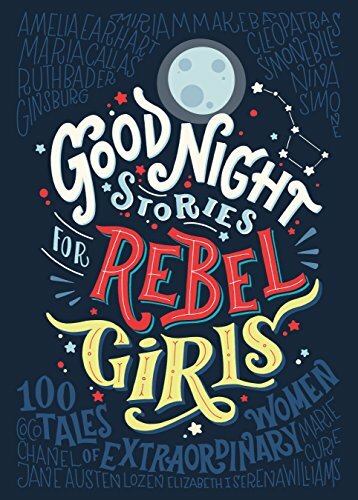 These books are by women for everyone – encouraging more of us to live brave courageous lives and to stand in our truth more. 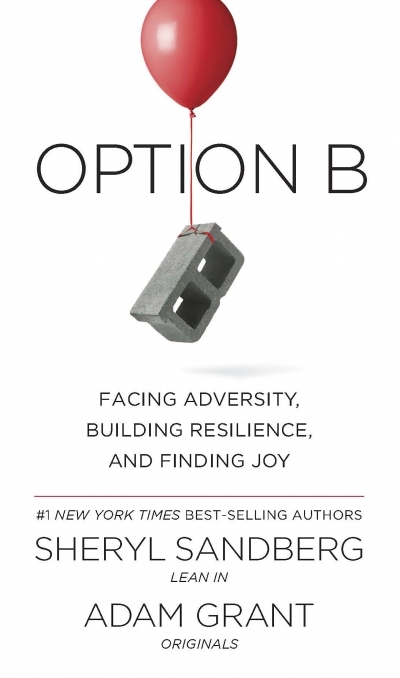 To take more moments to remember the simple pleasures in life and that no matter how hopeless the world can seem some times, there is always an option b that requires living bravely in order to thrive. It’s a great book with really wonderful characters and brilliant observations. I found myself thinking about it a lot when I wasn’t reading it and really missing the central characters when I finished it. Two other brilliant books this year are My name is Leon by Kit De Waal and A Little Life by Hanya Yanagihara. The genre for these three books are crime thriller. 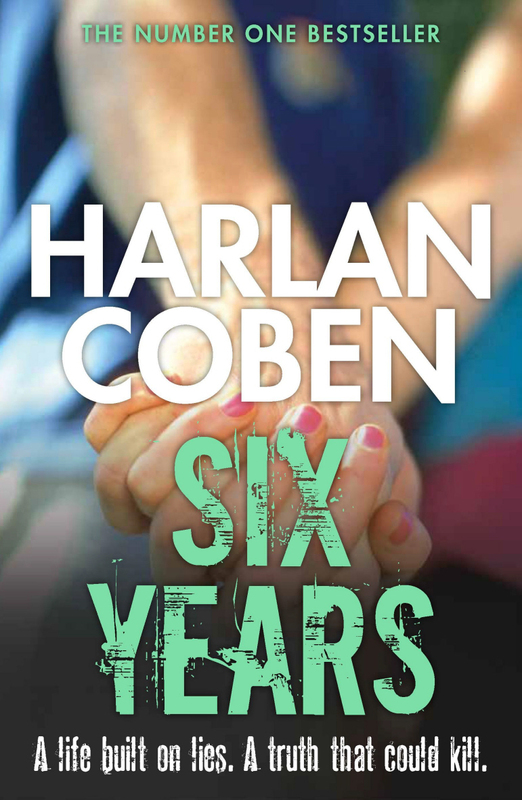 I love how Harlen Coben has made me excited to read and how the plots slowly unravel keeping me completely hooked. I love these books because I took them on my holidays this year. It whisks me back to reading on the sandy beaches of Tenerife, the feeling of blissfulness when being immersed into a whole new world for a couple of hours. I love fantasy and this book took me on the most wonderful mind voyage, to the arid sands of a desert where the city of Weep is crushed by the shadow of a floating fortress in the shape of a seraphim. 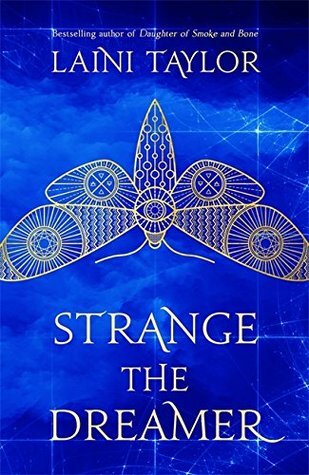 Beyond the setting, Laini Taylor is a great storyteller and Strange the Dreamer is first and foremost a tragic love story. It left me wanting for more so after I finished this book, I read the first trilogy by the same author, Daughter of Smoke and Bone and loved it just as much. Definitely recommended for all ages. 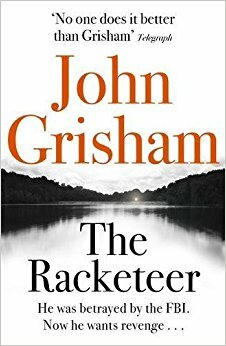 I resolved this year to try to read more regularly for sheer enjoyment, and decided to revisit John Grisham for a non-put-downable read with plenty of twists and turns. This ticked the boxes – slightly implausible in parts, but that at least added a sense of fun. 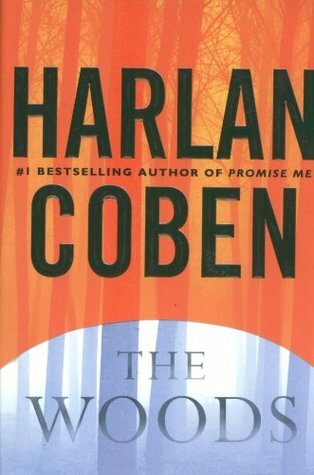 It left me eager for another entertaining revenge-heist thriller to devour, so it helped me stick to my resolution! This book is like reading the Obelisk story in reverse. It brings to mind not just the entrepreneurial story but the constant juggle of parenting and work; and also how focus can achieve success but you don’t have to compromise on your integrity. I always loved her promise to herself that she had to make her life a life worth saving. We should all have a motto that we live by. It’s a lovely introduction to the history of women. I love the colours and pictures and that they are snippets, it’s a beginning of the story and told well – I hope a lot of boys get given it. 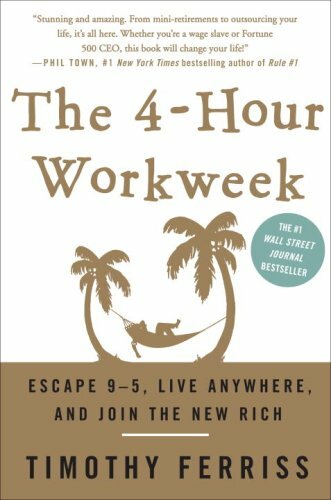 A refreshing, possibly idealistic look at living and working from anywhere and why it’s important, how to adjust your mindset and those around you to focus on performance, and best of all, examples of how it’s all done. I liked it because I needed something I could dip in and out of in bed at night (too tired to read anything serious!) and this book just had some nice insights and was thought provoking. This is an unusual book dealing with the uneven landscape of family relationships- in particular mother and daughter love from childhood to motherhood. 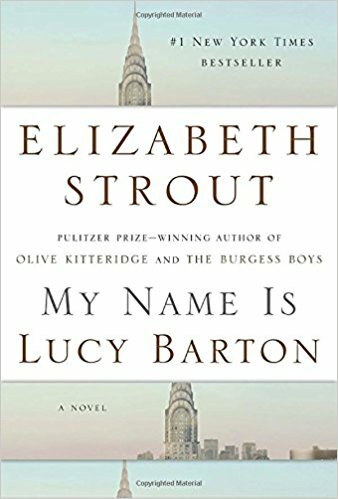 It’s written in a spare, thought- provoking style which deftly encompasses the range of complicated ambivalent feelings of love and loss in families. 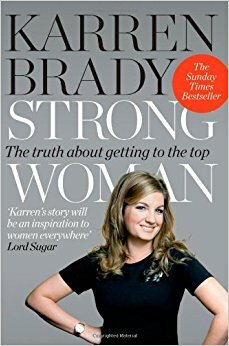 A good insight into the struggles for women in business, exploring Brady’s successes and juggling a family with a successful business. Quite inspiring. It’s very funny and sad at the same time, as well as very well written. 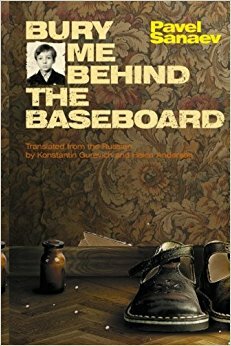 “An autobiographical story about family, love, madness, violence, and trauma—told from the view of an eight-year-old boy—it shook Russia to the core as a surprising portrait of a generation, unveiling the madness of family structures familiar to everybody. 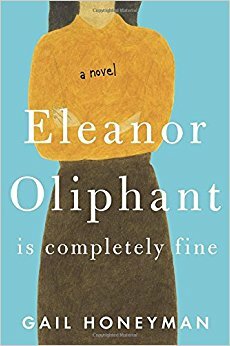 Touchingly naïve, tragic, and incredibly funny at the same time” – Alina Bronsky. 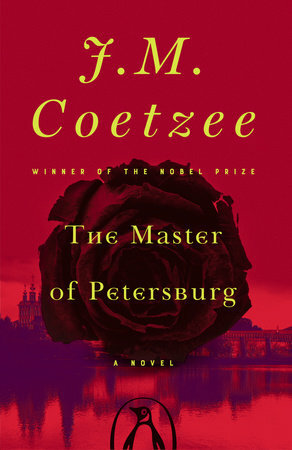 This something I stumbled across and really liked – features Dostoevsky and links to St Petersburg. 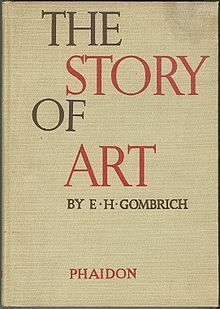 This is my go to reference book when it comes to art history.